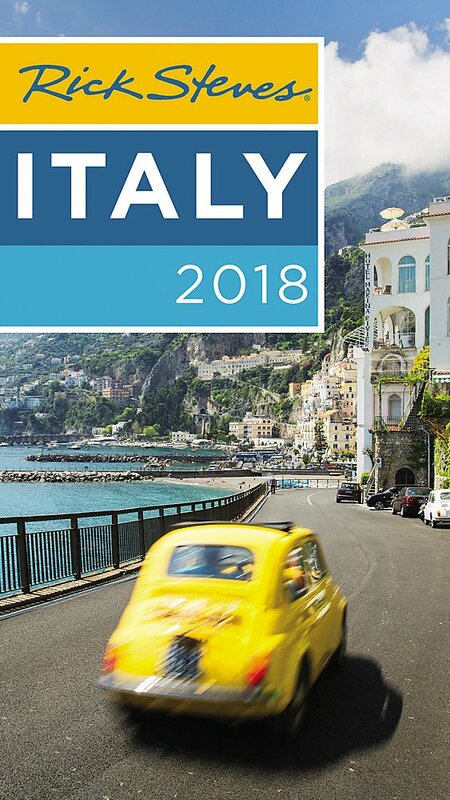 Make the most of every day and every dollar with Rick Steves Italy 2018. Planning a one- to two-week trip? Check out Rick Steves Best of Italy. Spending a week or less in a city? Try Rick Steves Pocket Guides to Florence, Rome, Venice, and the Cinque Terre.